From beach fishing, to river fishing, to rock fishing in it’s numerous coves to deep sea fishing. There are a lot of different angling experiences on offer here. 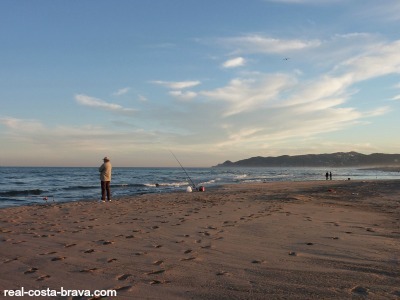 For some great beach fishing head to the mouth of the River Ter at the end of Platja de la Pletera at L’Estartit. 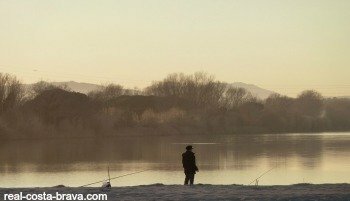 Girona is a top fishing spot (barbel and carp) - where the River Onyar meets the River Ter in the Pedret neighbourbood. Lake Banyols is good for carp and pike fishing. For fly fishing head to the River Segre in the Pyrenees. 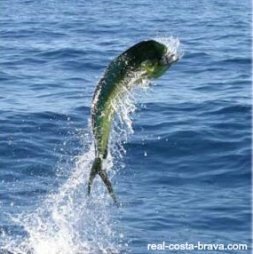 Deep sea fishing is particular popular along the Barcelona coast at Masnou, Premia de Mar, Mataro, Arenys de Mar and Malgrat de Mar (between Barcelona and Blanes). If you take a fishing tour the operator will have all the correct licences and you wont need to worry, but if you are planning on fishing on your own (whether inland or marine), you will need to sort out a licence either online or from any fishing tackle shop. For more information on fishing licences visit the Generalitat de Catalunya website.